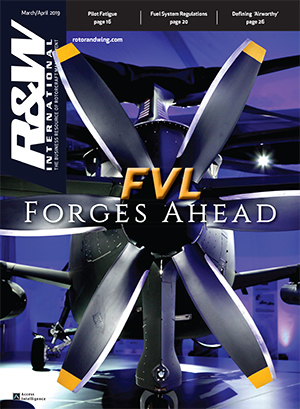 As U.S. forces near the Presidential dictate to draw-down from Afghanistan towards 2015, NSRWA’s workload is likely to increase exponentially as more support is required for the Afghan Air Force, in the same way that Operation New Dawn in Iraq remains a key element in supporting the Iraqi armed forces. Anyone who imagines that a U.S. military pull out from Afghanistan is going to be clean needs to think again. There are still more than 50,000 U.S. servicemen based in Iraq assisting Iraqi forces in keeping the peace and ensuring a stable government can develop. The challenge in Afghanistan is looking far harder. Internal security will be paramount, not only to key individuals who are tasked with taking the country forward, but also in continuing the spread of control of central government, something Afghanis down through the ages have never been wildly in favor of. 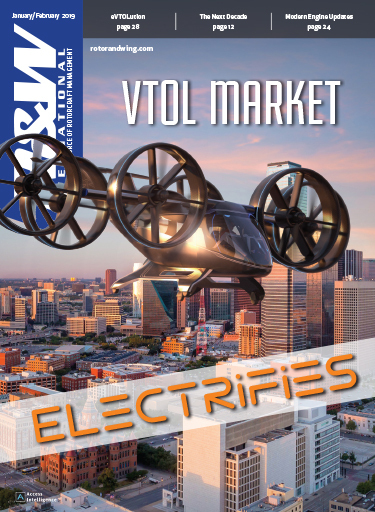 With the limited road infrastructure, air mobility will be vital. And this means organization, communication, coordination and, when delivering kinetic effect, accuracy. Russian Mi-17s were and are still the support helicopter of choice of forces in Iraq and Afghanistan. Iraq bought Mi-17s from Russia while the Russians brought them during the invasion of Afghanistan in the late 20th Century. American and British pilots have retrained older pilots and crewmen, while new crew have been given basic training. 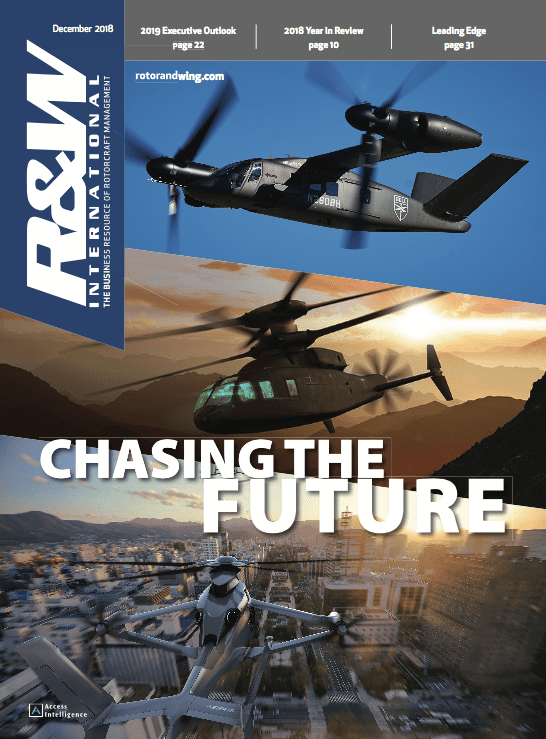 The maintenance of an effective aerial counter-insurgency strategy will be as important to fledging security forces going forward as it was to NATO troops in Iraq and International Security Assistance Force (ISAF) soldiers in Afghanistan. This rather unusual task has been entrusted to NSRWA’s Project Manager, Col. Bert Vergez. He commands nearly 100 personnel—a figure that continues to grow in line with the size of the job his office faces. But why was this necessary at all? After all this was the most contentious procurement program managed by his office. For the U.S. Armed Forces to be engaging with “the old foe” over military equipment procurement seemed to fly in the face of everything held dear by the American public during the Cold War years. Sen. Joseph McCarthy must have been rolling over in his grave. But time moves on and old enmities change. Walls come down. Enemies become friends, and new alliances are forged over new common enemies. America’s new allies in Iraq and Afghanistan were using Mi-17s and if they were going to maintain—hopefully improve—their skillset during and after the bulk of U.S. forces left their country, then America and its allies would have to become experts in the operation of such non-standard aircraft. 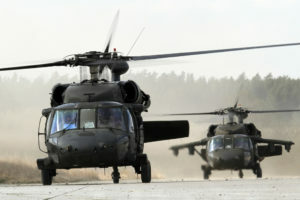 U.S. aviators needed to learn how to train, operate and support the aircraft as though they were Sikorsky UH-60 Black Hawks or Boeing CH-47 Chinooks so that they could best assist their allies to create their own tactics, techniques and procedures (TTPs) for an effective force. 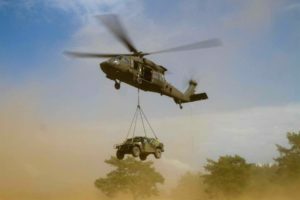 And this meant ensuring that U.S. servicemen regularly flying Mi-17s could expect the same standards of maintenance and quality that they would if they were in a Black Hawk. NSRWA’s Project Management Office (PMO) subsequently established a return to service (RTS) program so that these aircraft had fleet airworthiness certification in line with the Army’s other aviation types. In terms of procuring aircraft for its allies, the first success came when 10 new Mi-17V5s were delivered to the Afghan National Air Force. 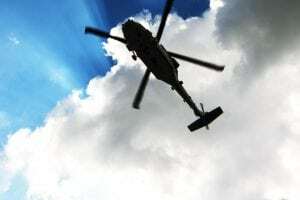 The helicopters had been originally assembled at the Russian Karzan Helicopter Plant but refitted with modifications in the United Arab Emirates (UAE). Other nations have also donated Mi-17s to the Afghan armed forces, although they needed to go through the RTS program to bring them up to an acceptable standard of airworthiness. Similarly, the Iraqi armed forces received the last of 22 Mi-171E helicopters, delivered over a three-year procurement plan. These aircraft have also been modified in the UAE, although this time more extensively to include a western cockpit and L-3 FLIR sensor. To manage the Mi-17 fleet the Logistics Management division created three subbranches. Fleet Management addresses the daily requirements and oversight of the Mi-17s combining field and depot maintenance, support and all other logistics issues. The Training and Training Devices branch covers aircrew and engineering training as well as training aids, devices, simulators and simulation. Training is not, surprisingly, based at the U.S. Army’s Center of Excellence (USAACE) at Fort Rucker, Alabama. In fact NSRWA was required to obtain six Mi-17s to be permanently based at Fort Rucker to serve these training needs. The last of the three branches, Maintenance Management, is self-explanatory although it includes modification and configuration work. In order to proceed with the management of the Mi-17s, the U.S. needed to recognize the Russian civil airworthiness certification, although the PMO overlays its own airworthiness requirements on top of that. There is also a system safety working group (SSWG) that monitors and identifies potential problems and provides safety advice. Although the Mi-17 helicopter is the main focus of NSRWA, there are other aircraft within its remit including Boeing’s AH-6i and the MD530F. 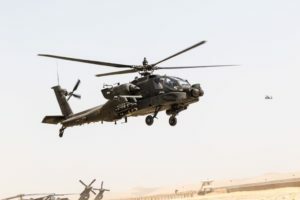 It is working closely with the Saudi Arabian National Guard (SANG) while it procures these aircraft through Foreign Military Sales (FMS) over a 15-year period. 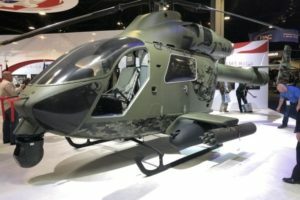 The MD530F will be used by the SANG as a trainer while the AH-6i will be its light scout/attack aircraft. Six MD530Fs are being acquired through a NATO contract as an Afghanistan helicopter trainer and it is likely that the Kingdom of Jordan will also be supported by NSRWA over its procurement of AH-6i helicopters, although this process stalled due to the onset of the Arab Spring. This evolutionary movement throughout the Arab world had an effect of breaking many procurement programs and aircraft deliveries as regional governments became acutely aware of Arab public opinion regarding arms contracts.